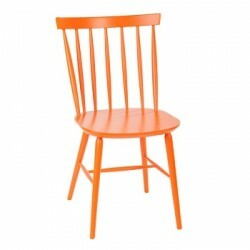 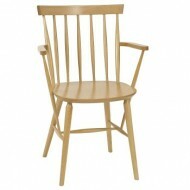 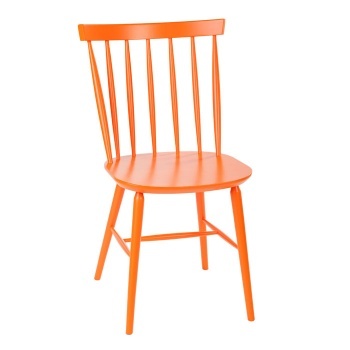 The Helena Side chair is made of a solid beech frame. 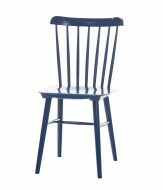 Able to be polished any colour. 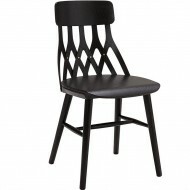 Seat can also be upholstered.